Writing about this has been in my mind since a couple of months now, so I finally get myself to sit on my table this Sunday and pen down. I’ve missed writing, and sharing about what I feel :’) For those of you who are coming here for the first time, a little about me: I have been writing since I was 7. From poems on the conventional topics of ‘nature’ and ‘life’ to mushy teenage poetry, to journaling and then a blog. There is no better form of expression I know and since I last left writing on this blog, which was about two years ago, I’ve missed it immensely! I spent a year in England from September 2017-18 and ended up exploring a couple of places (which we shall talk about in my future posts 😉 ), and with that experience, I felt there is so much I want to put out there in the world to know and feel- and hence the self-doubt and procrastination about writing this blog came to an end- TODAY. 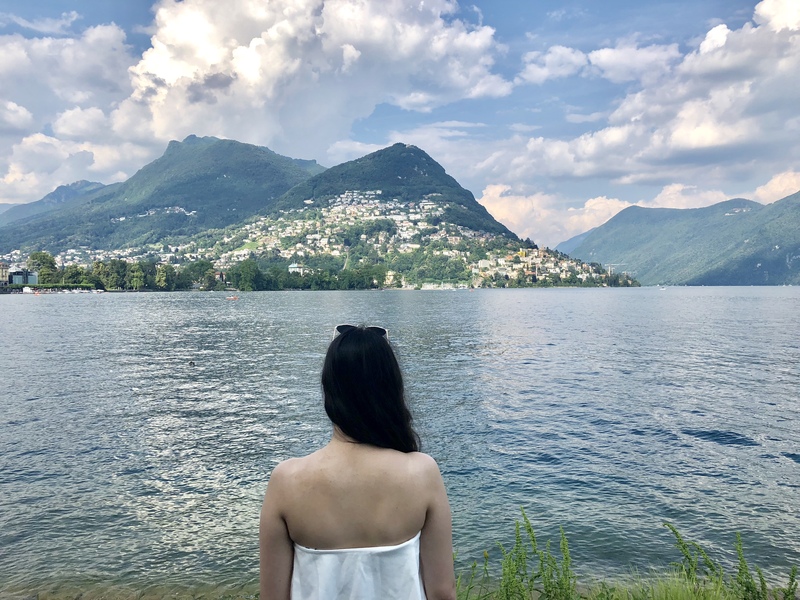 Yes, I am 22, and Indian woman, and I travelled to 9 countries solo. No, I did not get harassed or was unsafe at any moment. No, it wasn’t boring or lonely. And again, I shall clear this inhibition in my next post. This blog post was more about my introduction than the mentioned topic *facepalm*. Okay, excuse me, I’m Gemini and we’re loquacious. Also a little to excited to be writing after so so long! Its about walking to your destination but reaching there hours later because you get lost in the beautiful streets. It’s that overwhelming feeling when you’re just standing and look around you- an entirely different city with people and culture unknown to you- and it just doesn’t sink in! Because at that very moment theres a fluster of emotions and you are engulfed between them. Very importantly, it means going with a blank slate. It made me get rid of my preconceived notions and approach a place and people with absolutely no assumptions. And after you do this, you see magnificent experiences unfold! It makes me feel alive. Lets be straightforward about this, I know adrenaline rush makes one feel alive but I’m too much of a chicken to do sky-diving or bungee-jumping. Luckily, I found an alternative! Travelling makes me feel super alive and present. You want to stop time and be stuck with the rush of emotions you feel and hold on to them. Learning. Whether it’s learning how to say thank you, learning about the local culture, learning about history or learning how to find my way back home- it’s about constant learning! Previous My Experience With Detox ! Welcome back after so long! Hoping to see more posts about your travelling experiences in next few weeks. Keep writing!